Steve Monk has been working in Cheltenham since 1979. He set up Monk Plumbing in the early eighties and has now brought his 2 sons into the company to continue the family business. We have a sound reputation for quality workmanship and conduct throughout the area. Our commitment to our clients has also engaged us in projects local and nationwide. We always operate a transparent policy; we will provide detailed price schedules before commencing work. Our approach is to consistently explore the latest technology and to keep our company fully trained to the latest industry advancements. Whether you need a total central heating system upgrade or system maintenance we have the capacity to offer you the complete peace of mind of dealing directly with a local reputable company. 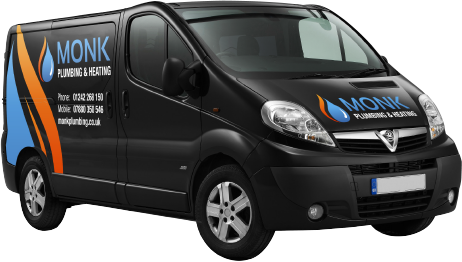 Why choose us for plumbing and heating services?